and services. 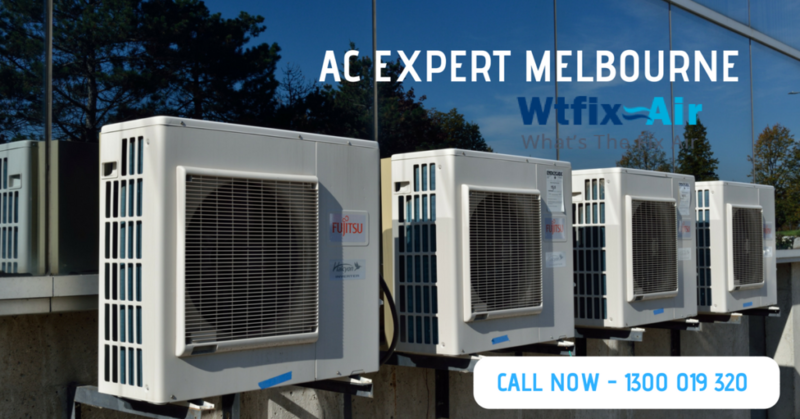 Ensure you depend on an HVAC expert Melbourne or ac expert Melbourne. Melbourne for all kinds of Air Conditioner unit brands available in the market.